Secure communications is an everyday topic at present. 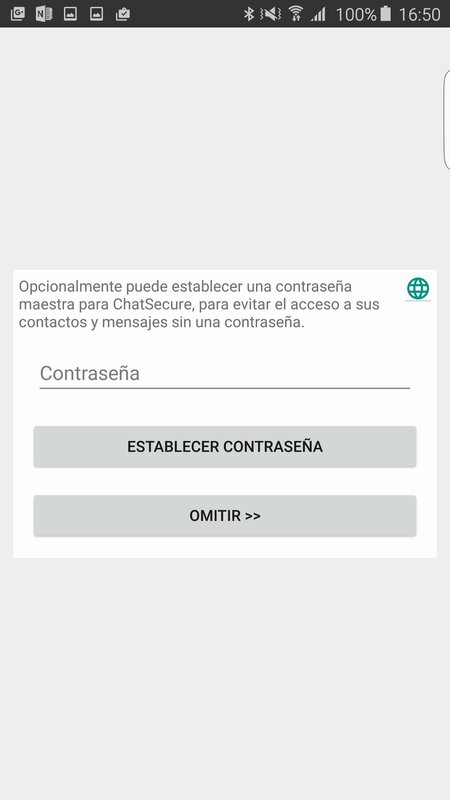 Within this context, we have to talk about the birth of ChatSecure, a messaging application that comes along with advanced encryption functions to protect our privacy. Maximum security, even on Facebook and Google. 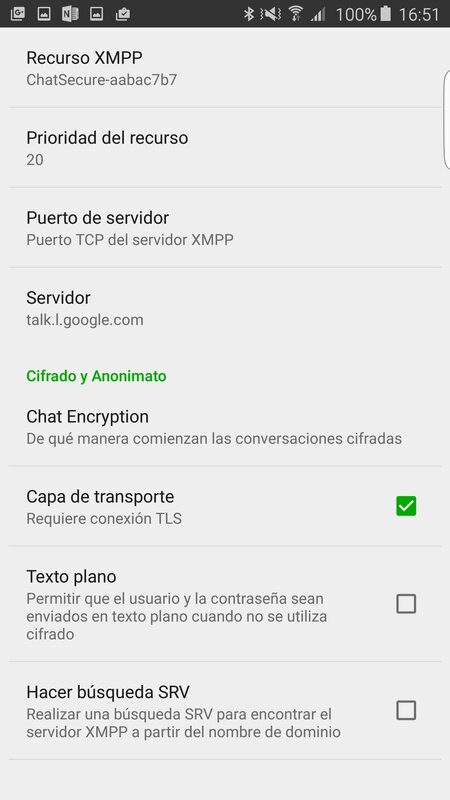 Making use of public XMPP servers, including Tor, the user can even connect safely to Facebook and Google accounts to create an extra security layer. Compatible with different messaging services. 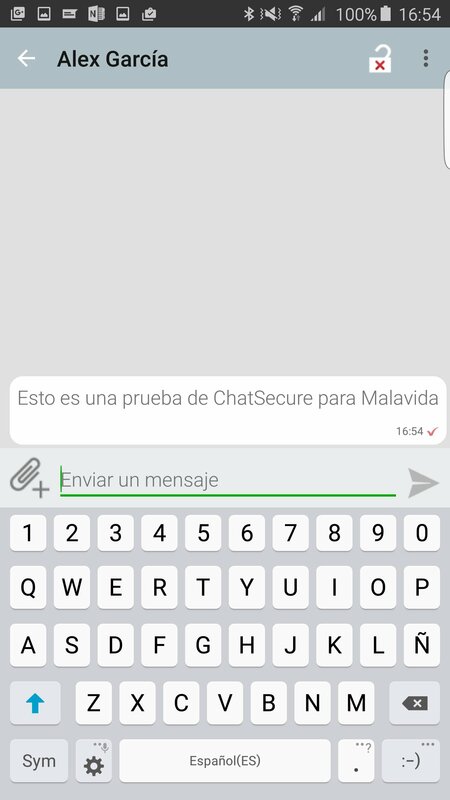 Communications based on XMPP servers with a TLS certificate. Uses Tor to avoid firewalls. 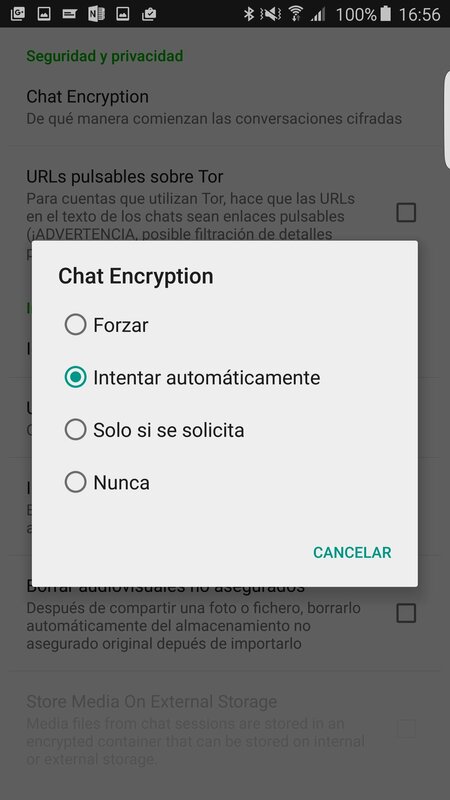 Local encryption of chat logs with SQLCipher. Master password to access the application. 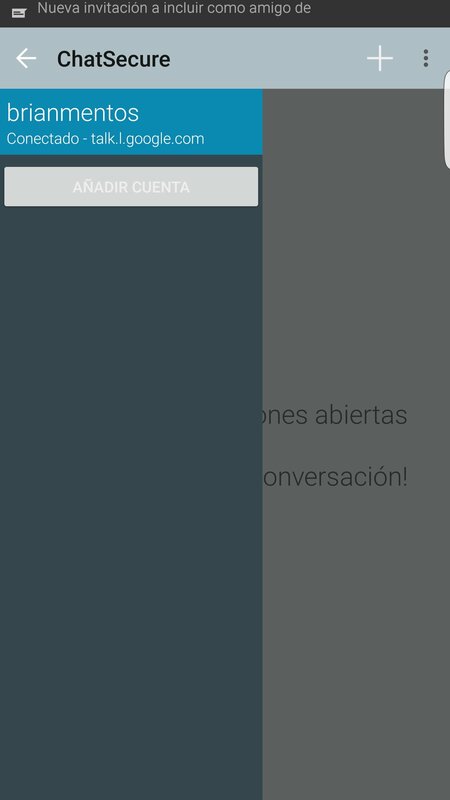 Send messages in plain text.